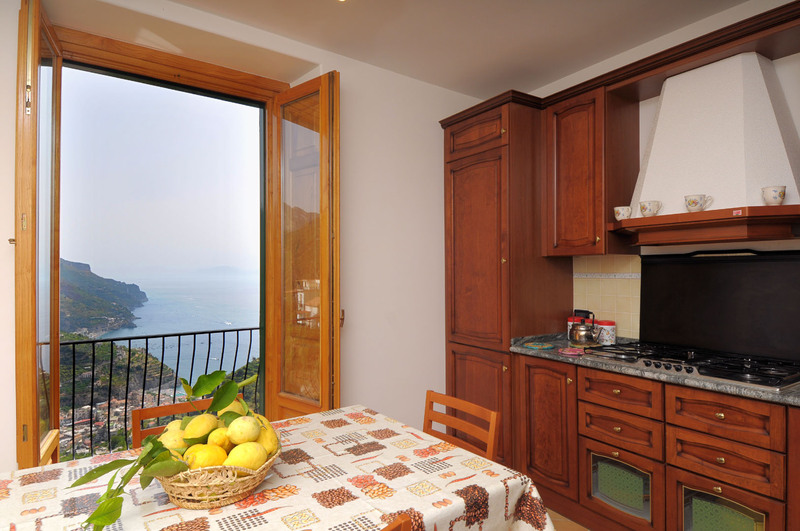 Dishwasher, toaster, kettle, minipimer, washing machine, TV, Internet on charge (modem with sim card). 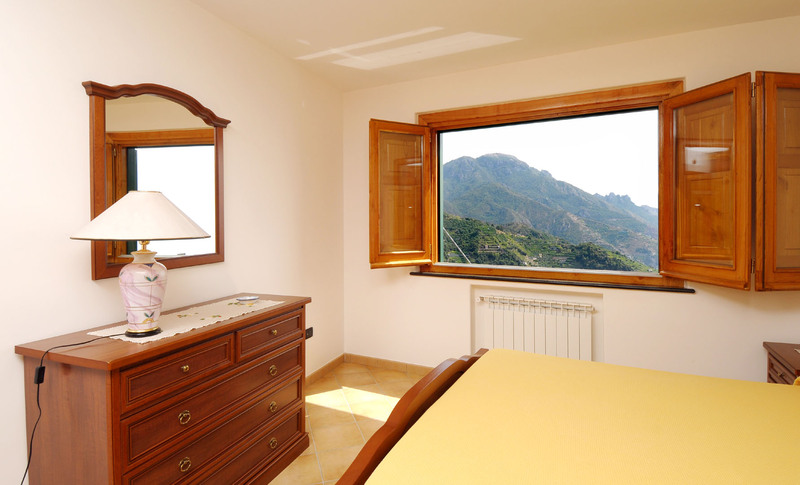 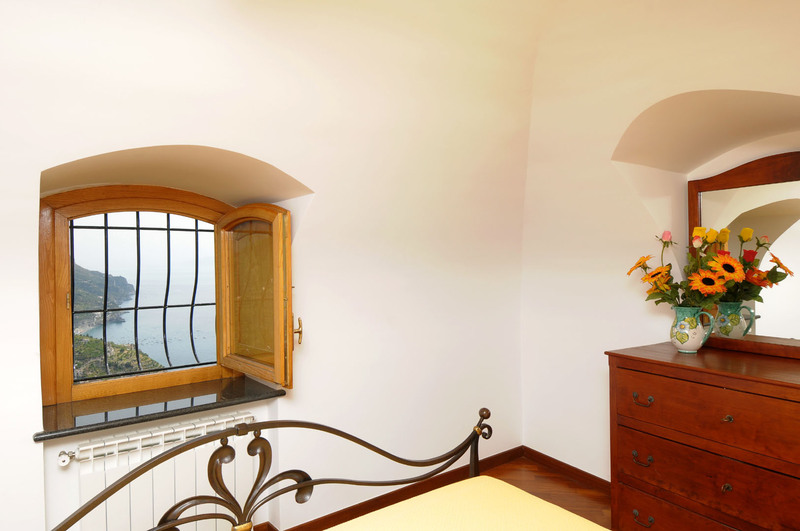 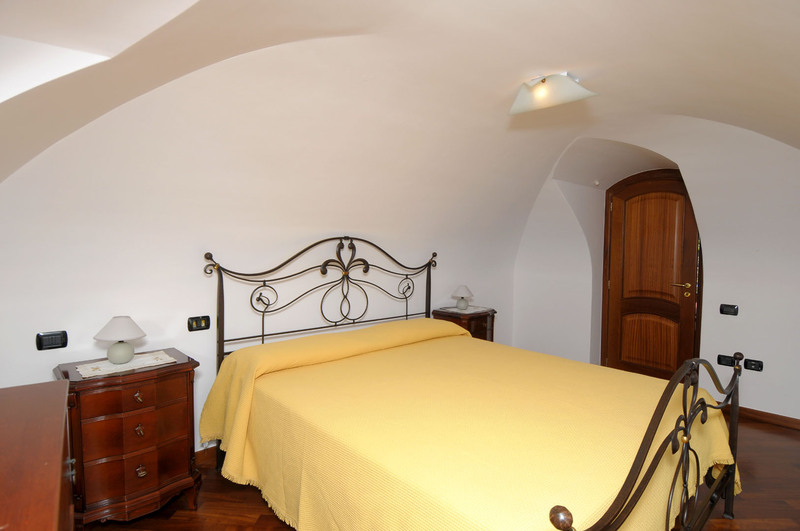 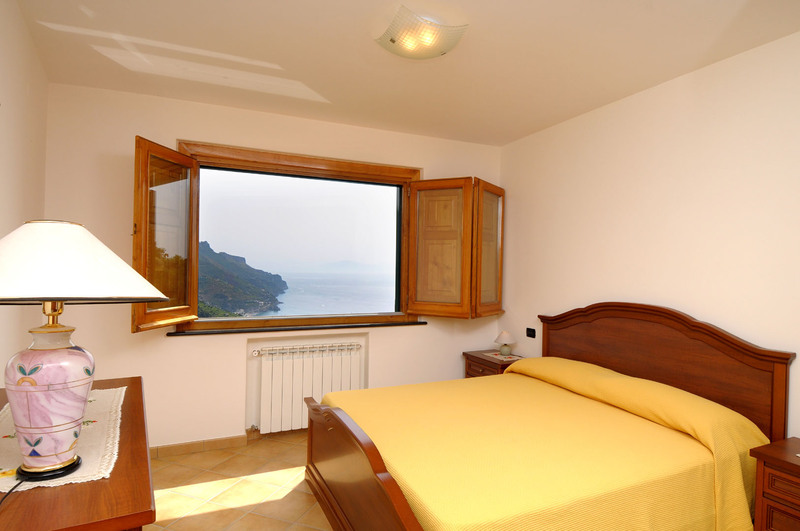 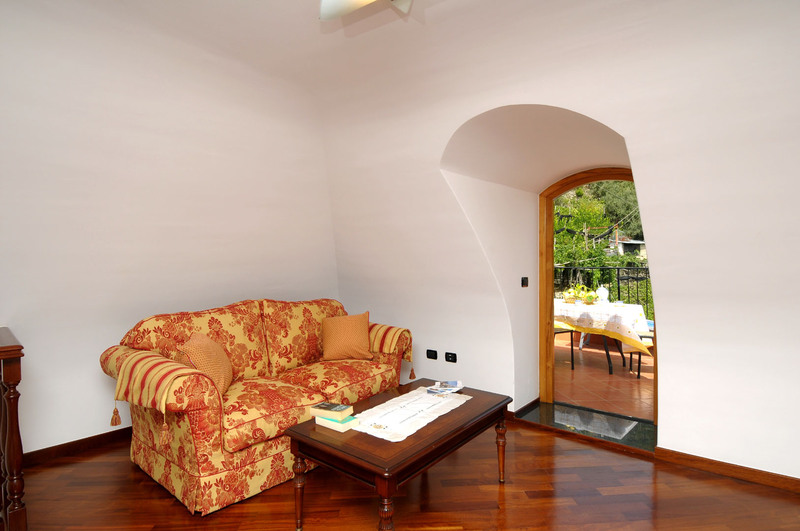 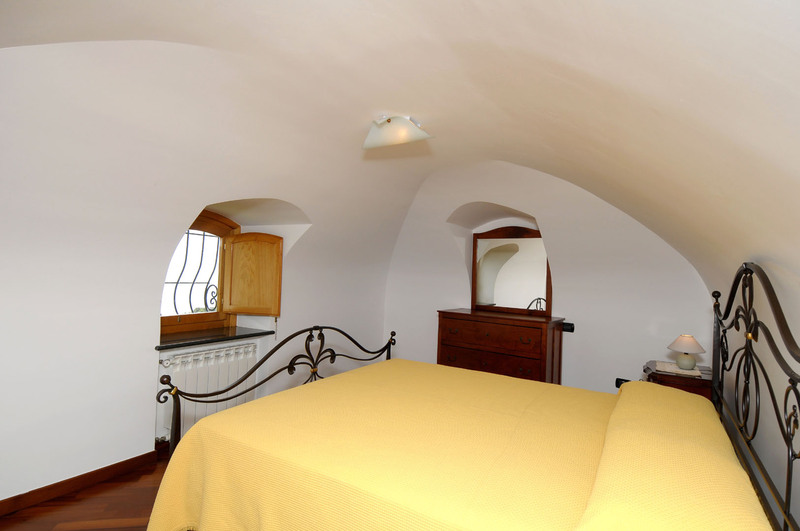 Le Volte is located in a beautiful area of Ravello called Torello. 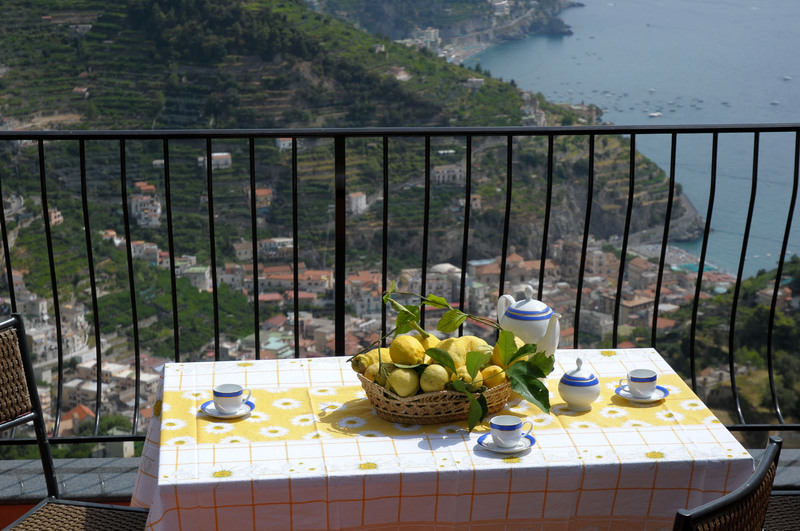 In this village you can still live old traditions: in fact walking around its little streets you can meet old peasants coming back from their farms, wine yards or lemon yards, typically dressed, with their heavy wood basket full of vegetables, lemons and flowers. 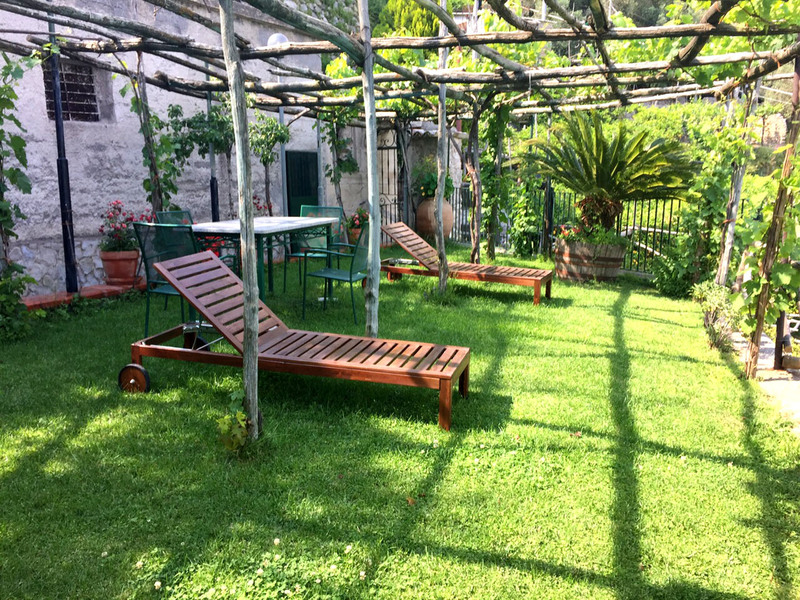 All this give you the idea to be in an ancient époque and lead you to understand the aim of the life in a farmer village of southern Italy. 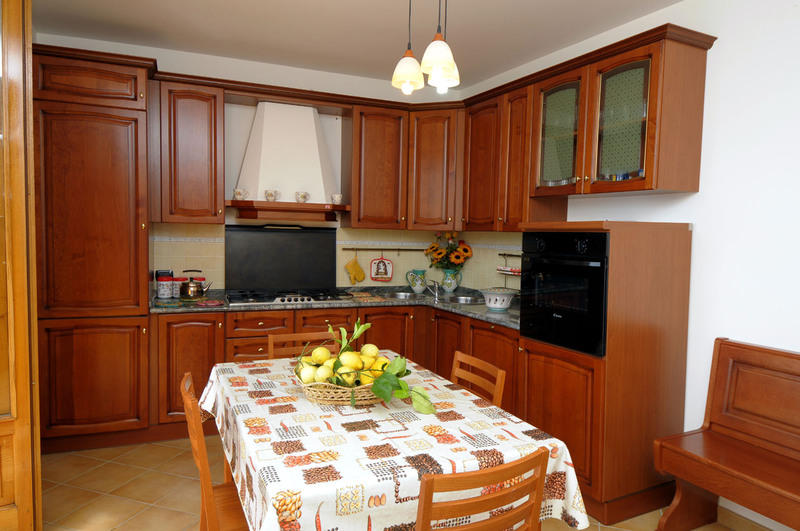 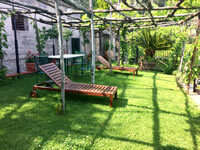 The owner of this property has lemon gardens and is a producer of honey and wine and is pleased to offer same of its products to you during your staying! 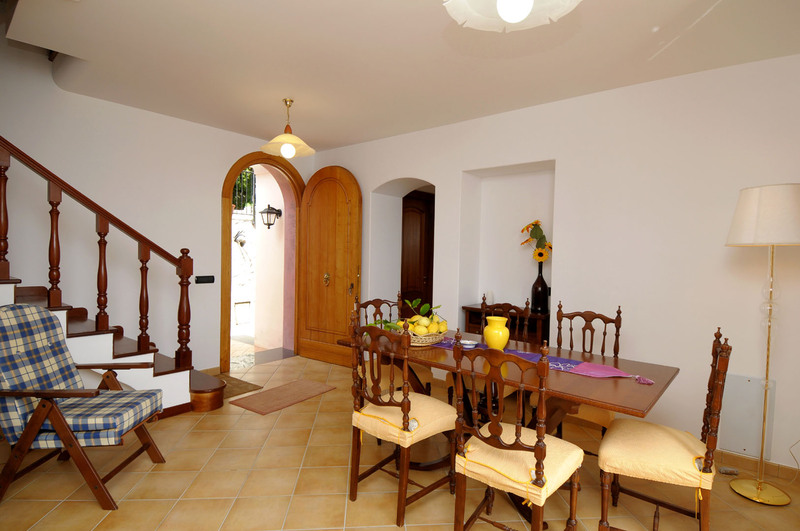 The entrance to the gate is shared with another property used only a few days per year. 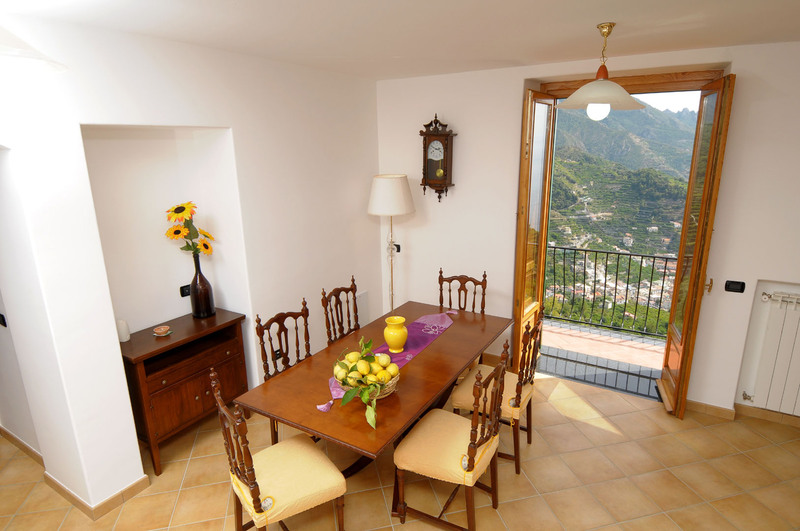 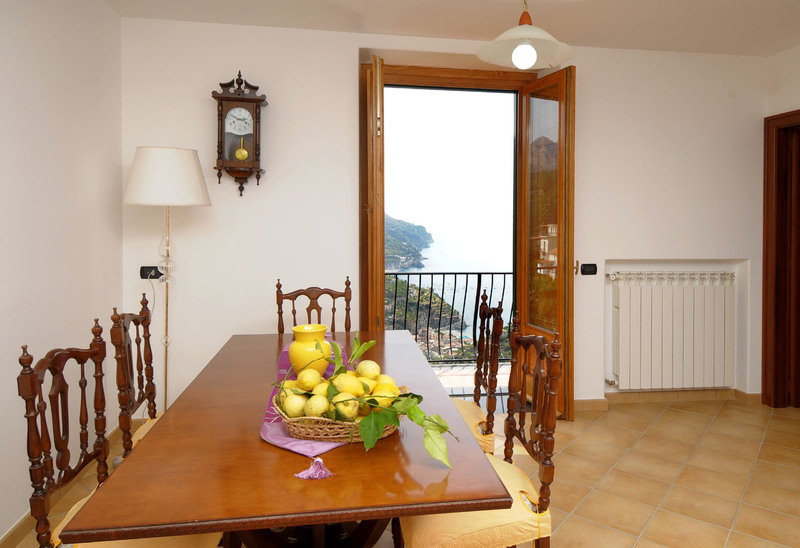 There is also the possibility to reach by steps the village of Minori, Atrani and Amalfi. 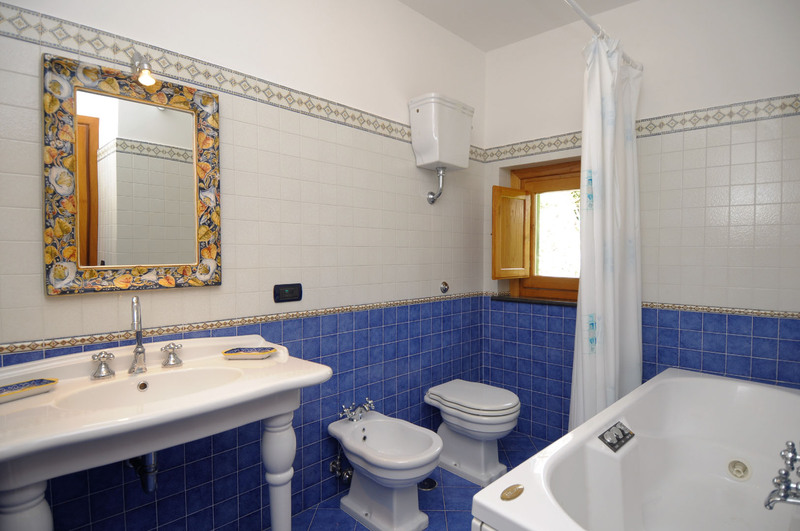 There are of course a lot of steps but they are very characteristics. 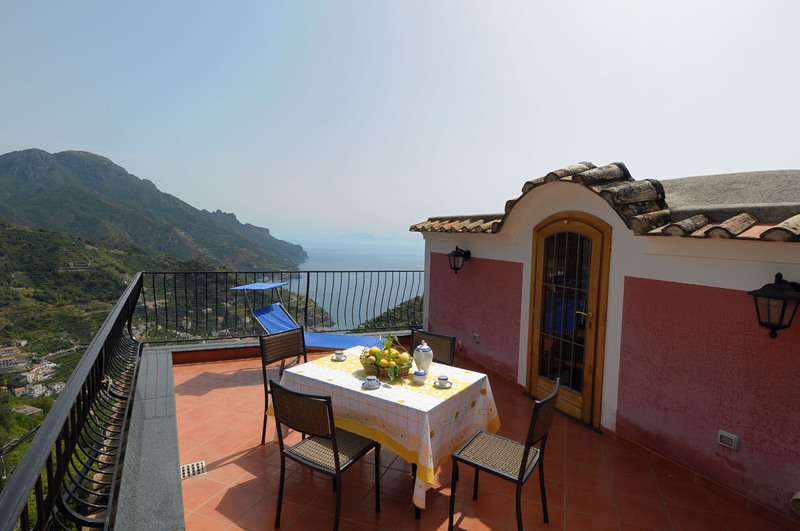 Ravello center 2km; Amalfi 8Km; Atrani 7Km; Minori 9Km; Maiori 10Km; Conca dei Marini 12Km; Furore 14Km; Praiano 18Km; Positano 22Km; Sorrento 40Km.